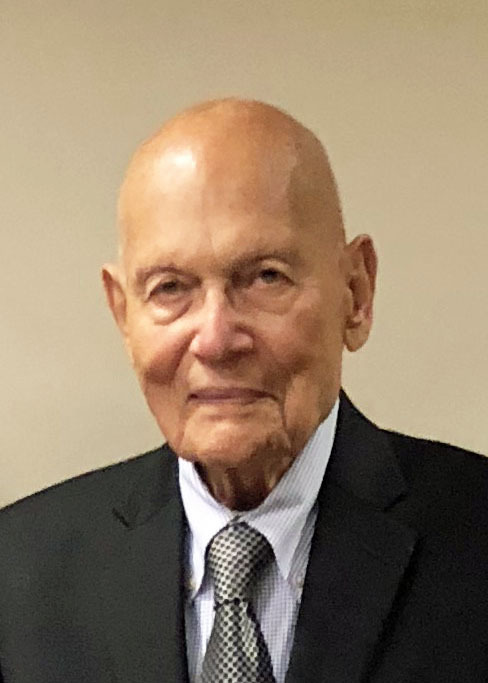 Sydney Finkelstein of East Northport, a trustee with Western Suffolk BOCES whose career as a Board of Education member spanned more than 50 years, passed away March 18, 2019, at the age of 95. A World War II veteran with the Army Air Force, Mr. Finkelstein earned his Bachelor of Science in Electrical Engineering from Polytech Institute of Brooklyn, NY. He worked as an engineer with Sperry Gyroscope and Grumman Aircraft for 25 years and as a telecommunications officer with Chemical Bank and Chase Manhattan in New York City for 21 years. Mr. Finkelstein began his legacy of service to public education when he became involved with the Elwood School District when his children were enrolled. Among his many volunteer roles, Mr. Finkelstein was Chairman of the district’s Citizens’ Budget Committee and Citizens’ Building Committee. He also served as PTA Liaison to the Board of Education. He was elected as an Elwood District trustee in 1967 and went on to serve for 12 years, which included a term as Vice President. He joined the Western Suffolk BOCES Board of Education in 1979, serving a term as President, and continued his distinguished service until his passing. In November of 2017, Western Suffolk BOCES honored Mr. Finkelstein at its annual gathering of component school district boards of education. Upon receiving his award, Mr. Finkelstein was characteristically modest, recalling his days as a student in a New York City public school. He said that his professional success had its roots in a desk in a public school and that he felt it was his duty and responsibility to repay the education he received. Mr. Finkelstein is survived by his wife of 71 years, Gloria, and their daughters, Jill and Cathy. He was predeceased by their daughter, Nancy.